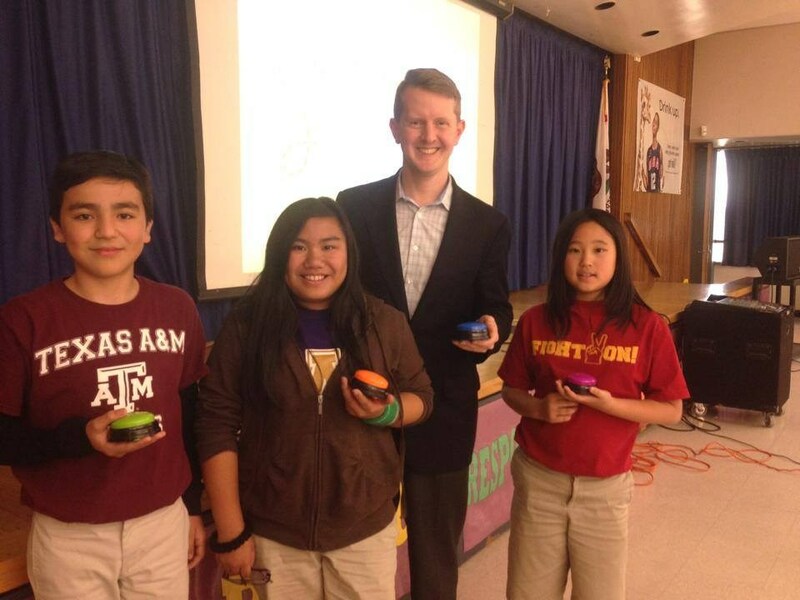 The Visiting Author Program provides Telesis Titans with the unique experience of delving into the writer’s craft by working with nationally recognized authors and illustrators. 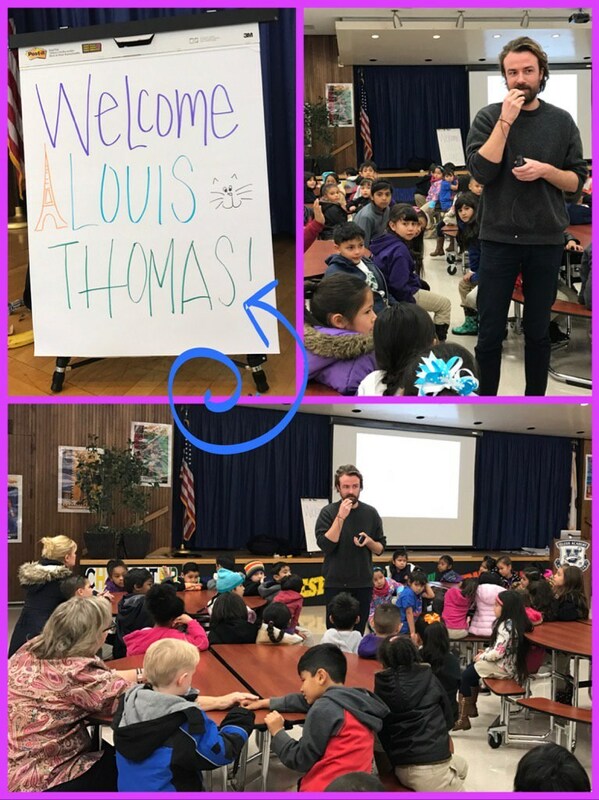 All of our students from Transitional Kindergarten through Eighth grade are afforded the opportunity to see and hear from at least one author throughout the school year. During these visits the author will make a presentation in the University Café which typically covers: their childhood and growing up, their love for writing, how they became an author, and their college histories. Following this presentation, authors may visit class rooms for more personalized question and answer sessions with our students. 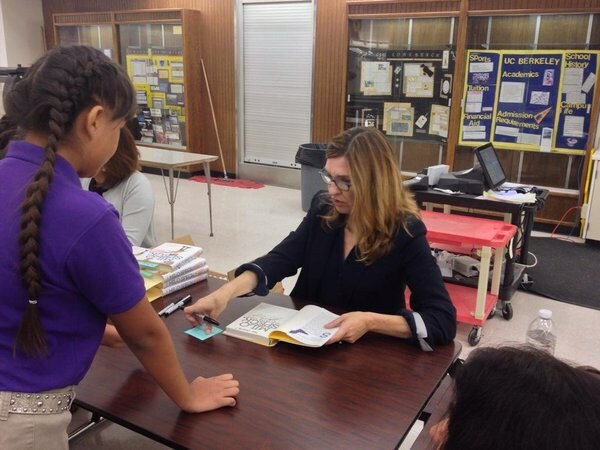 Students have the option of purchasing their new book personalized with a signature from the authors themselves. By bringing an author to our institution, we will make powerful connections between our students and the written word—and help bring books to life for them. 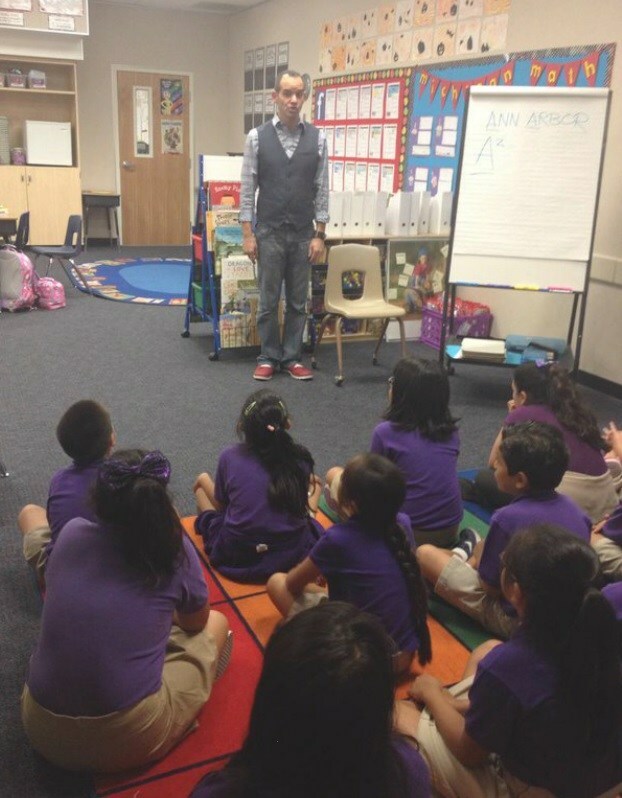 Not only do author and illustrator visits offer a fun break from the classroom routine, they also introduce students to the processes of writing, developing characters, and expressing one’s creativity.